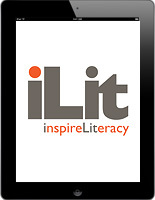 iLit is a digital comprehensive reading intervention curriculum with a proven instructional model for students in grades 4–10. It is a designed for students reading 2–4 grade levels below enrolled grade level. iLit provides adaptive assignments and personalized study plans to allow students to gradually master essential skills. iLit includes every resource you need to support Tier 2 and Tier 3 students: curriculum, assessment, data, and professional development. Watch them jump two grade levels in a single year! 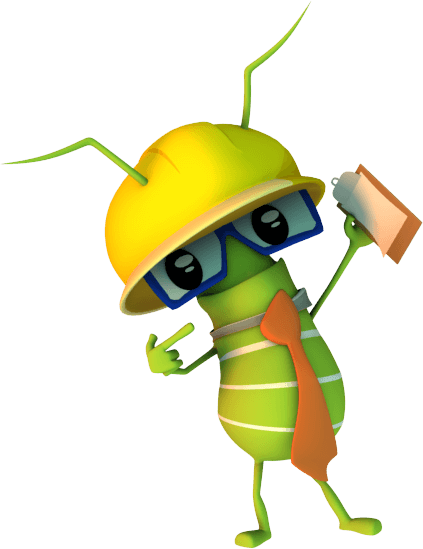 SuccessMaker 8 provides personalized reading and math intervention to K-8 learners with unparalleled precision. Using the industry’s premier adaptive learning engine, SuccessMaker accelerates student learning with immediate scaffolded feedback and targeted instructional support. With comprehensive standards-aligned content, students can develop the foundational skills, deep conceptual understanding,and relevant application knowledge necessary to become college and career ready. SuccessMaker 8 works on any mobile device or tablet; it supports Chromebook™, Apple® iPad®, and all popular browsers. Successmaker 8 has a fast log in, no downtime for Java updates, and fewer bandwidth requirements. My Sidewalks is a research-based, intensive elementary reading intervention program that can be used along with any core reading program. It provides 30 weeks of instruction and is designed for Tier II and Tier III students who are unable to read and comprehend grade-level materials and who are unable to benefit adequately from the strategic intervention that supports their core classroom reading instruction. My Sidewalks follows the Response To Intervention Model and is built on instruction in the priority skills of phonemic awareness, phonics, fluency, vocabulary, comprehension skills and strategies as well as student motivation and engagement as defined necessary by the National Reading Panel for students to attain critical reading skills. My Sidewalks focuses upon the priority skills that are critical for student success. This program contains a Teacher’s Guide that features explicit, consistent, easy-to-follow lessons. My Sidewalks provides a framework for small group instruction with intense, focused support delivered to small groups of two to five students for at least thirty minutes per day in addition to their core classroom instruction. 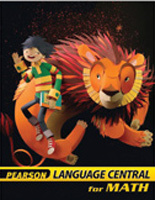 Language Central for Math targets instruction for English Language Learners who have a gap in understanding, speaking, reading, and writing the language of math. Coauthored by Dr. Jim Cummins, the flexible program supplements existing core math programs with guided question, models of language use, and opportunities for hands-on learning. Available for Grades 3-8. Language Central for Science supports English language learners with academic vocabulary necessary to master their Science curriculum. Many times the vocabulary, not the concepts, hinder student mastery. 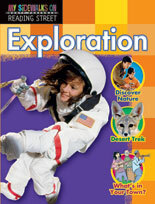 Co authored by Jim Cummins, Language Central for Science is designed to directly address this issue and reinforce the core instruction given in the science classroom.